When looking for service, maintenance or repairs for your car, you want to bring it to someone you can trust. 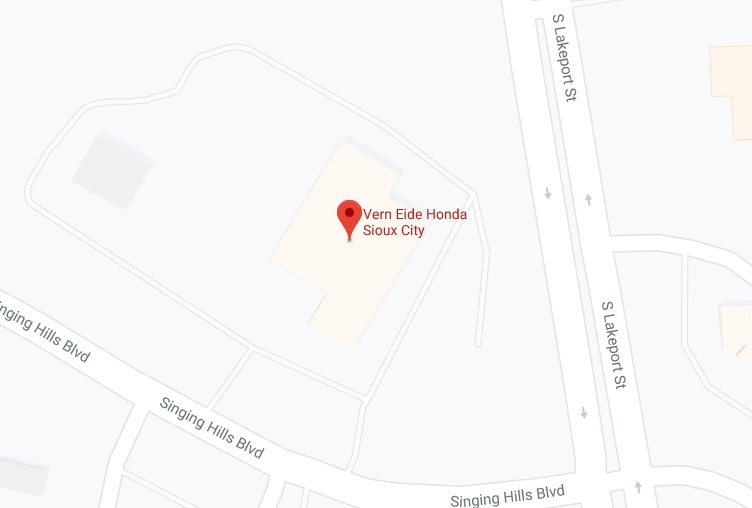 Vern Eide Honda's factory-trained technicians will diagnose and repair your car correctly the first time. Trust the proven mechanics at our Honda repair center to help you get the most out of your vehicle! Scheduled maintenance is the most important component to keeping an auto in prime condition. Our certified car repair specialists are here to keep your vehicle in top shape. We want to share the value of preventative maintenance with you so you don't get stuck down the road. We can also provide vehicle inspections or car emission tests. Stop by or call us today. We're your destination for auto repair in the Sioux City area.